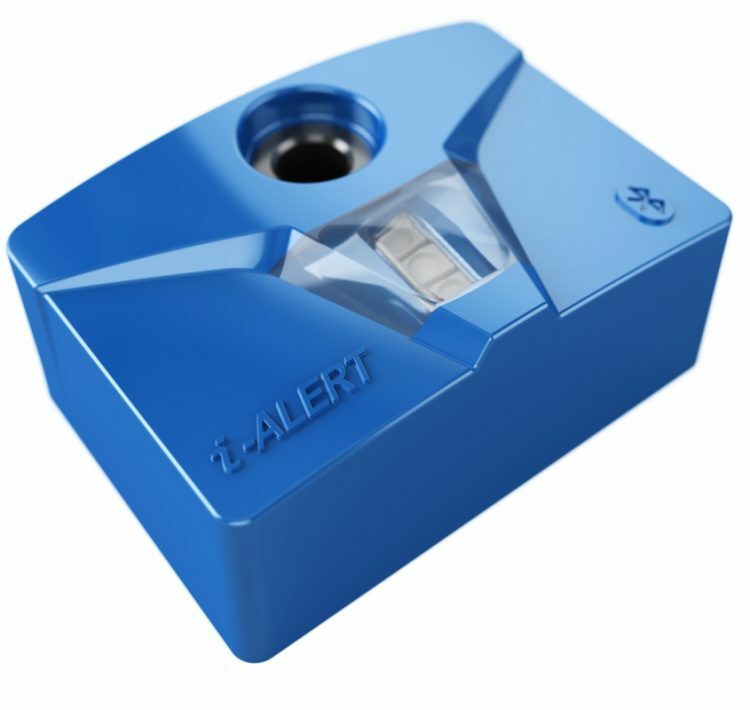 ITT Gould’s i-Alert 2 condition monitor i-ALERT®2, a Bluetooth Smart-enabled machine health monitor that allows customers to identify potential problems before they become costly failures. It tracks vibration, temperature and run-time hours and wirelessly syncs the data with a smartphone or tablet through the i-ALERT2 mobile app. Rated for any industrial environment, IP67 water & dust resistant, and intrinsically safe with a 3-year battery life. Sync data via Bluetooth Smart enabled smartphones and tablets.